This event is held annually at The Eltham Centre and is open to any ASA member who either lives in the Borough or swims for a club in the Borough. It is a fantastic gala for our swimmers to be involved in and we encourage as many of our swimmers to take part as possible. 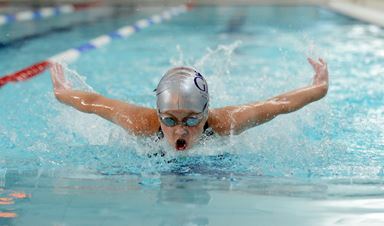 The County Championships take place over a number of weekends at the beginning of each year and in recent years the venues have included Medway Park, Crystal Palace and the London Aquatic Centre. Entry is only for those who achieve a published qualifying time at a licensed meet (see below). In addition to individual entries, the club usually enters relay teams too. London Swimming runs championships at Regional level and those competing can post times that enable them to qualify for National events. It is a high level meeting involving swimmers from all over the region (including those affiliated to Kent (as swimmers at our club are), Middlesex, Surrey and Essex). Swimmers can only enter if they have achieved a qualifying time at a licensed meet (see below). The main championships are usually held over a number of weekends in May and in recent years have taken place at Crystal Palace and the London Aquatic Centre. This is another step up from the Kent's and Regionals and entry is only through your ranking position. The top 24 in your age group/event nationally qualify for the British Championships, with the next 20 qualifying for the English Championship. 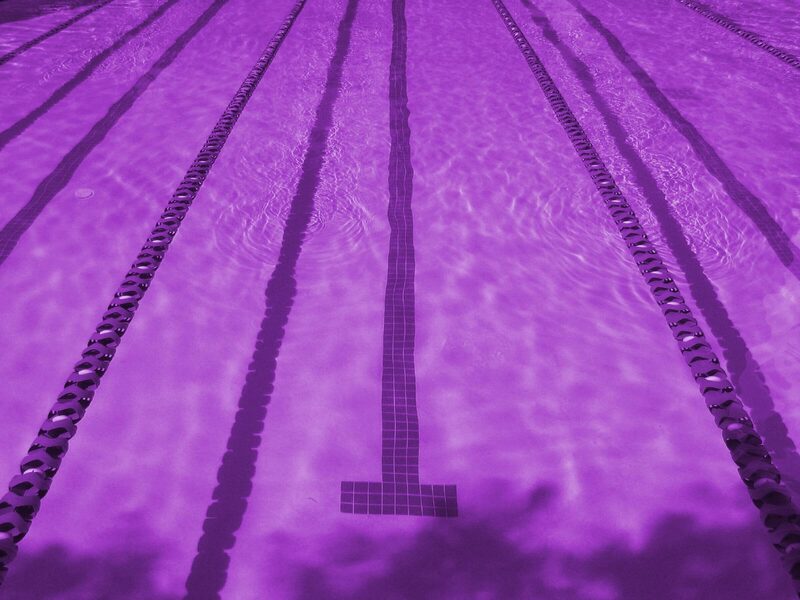 Your ranking can be found via this link https://www.swimmingresults.org/eventrankings/ and selecting summer championships. The qualifying window runs from March to May. In recent years we've had a couple of swimmers reach this level and we continue to strive to provide the necessary support to all swimmers so they can reach their full potential. Qualifying times for Kents, Regionals and Nationals can be found via our Useful links page or posted via the events page.